Jeff’s Plasma Blast is happening this week! Plasma Blast has been a popular mini-fest ever since its inception in 2016. For a look at what to expect this year, we spoke to founder Rocko Zevenbergen about all the details, and what he hopes people can get out of attending. The Deli Portland: What can people expect to see when they show up on Thursday? People can expect a whole lot of ripper groups that have taken the Portland underground by storm! We have an amazingly diverse selection of acts, we're expecting a vast variety of scenes crossing over at this show. You can also expect plenty of info about Bad Taste Video's first feature film, "I Need You Dead!" and how the money from the event will be supporting it! This is the fourth Plasma Blast! How has it evolved over the years? When we started Plasma Blast it was originally a festival attached to Gage Nelson, Gavin Houck, and I's previous musical endeavor Skelevision. I did most of the heavy lifting for Jeff's and so I've decided to continue it post-Skelevision. In year's past we've done a pretty heavy focus on indie rock tunage, however I wanted to shake it up this year. This time we have rock accompanied by groups featuring Hip Hop, Neo-Soul, Powerviolence, and more! You have a really packed lineup. How did you go about deciding which artists would be playing? Jeff's is always about who I've worked with or noticed since the previous year's fest. Who are the artists that I've seen perform and just been blown away by? This year was especially interesting as the show is a fundraiser for my first feature film, so everyone performing is doing so solely in support of that. It's truly an honor beyond comprehension. Some groups I'm having on due to the hype I've heard around them. I've actually yet to see Snake Dance perform but from what I've heard I'm very excited. At the end of the night one of my best friend's labels SWEAM will be featured. They really harness the modern hip hop slap that I love and I'm stoked to see them tear the house down. I'd also really encourage people to get here early as our first three groups, Agricultural Development, Yuvees, and Kno Knuckle (featuring Gavin & Gage of Skelevision! ), are easily some of the most enthralling projects in the scene right now. The American Legion is a great local resource for artists hoping to put on more accessible shows. What relationship does Post 134 have to Jeff's Plasma Blast? Every year Jeff's Plasma Blast has taken place at the Legion (not counting the "fiasco" of Jeff's II at the Hawthorne Theater). The Legion has always had open arms to us and we appreciate and respect the venue to no end. Just last month I worked with them to throw a fundraiser show for their space and as a result they are letting 100% of all door money go to the film. The Legion has always, and will continue to be, the best spot in Portland for bands to take the stage at any age and at any point in their band's career. If you haven't booked with Legion, I'd highly recommend it, they are very flexible and accommodating and have a staff that really care about supporting independent art. 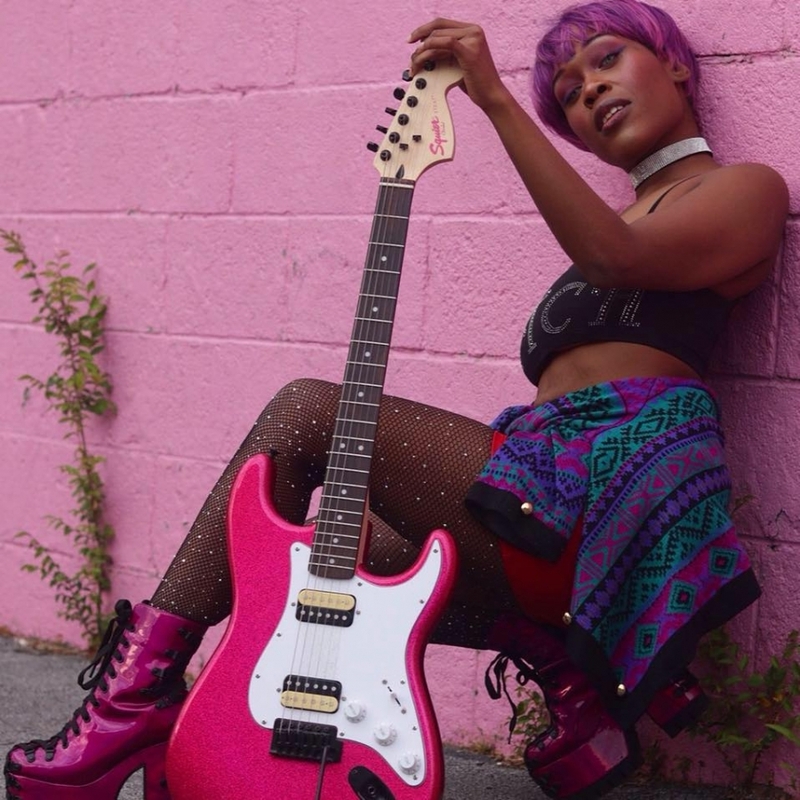 You’re also raising funds for a local feature film called "I Need You Dead!” What are your plans for this project, and how can other artists get involved? "I Need You Dead!" tells the story of a young punk by the name of DOOD. During a moment of total teenage angst, he births a fleshy hairball of a Creature. It is a manifestation of DOOD's most self-deprecative thoughts and impulses. He must find some way to rid of this Creature... before it consumes his entire being! Supporting us on this satirical take on depression is President of Troma Entertainment and creator of The Toxic Avenger, Lloyd Kaufman, who is endorsing the film. We also have special effects master Eric Fox down in LA currently creating our practical Creature puppet in his MorbFX Lab! The film is currently in pre-production and is open to anyone who wants to get involved. In Portland, I often don't see opportunities to get involved in an underground film project such as this, so I'm very excited to be able to offer one to people. If you want to be on our cast or crew simply email me at rocko.badtaste@gmail.com. Are there any other things you hope will come out of Plasma Blast 4? At the end of the day I throw shows because I love seeing the new faces. When some high-school kid wanders into a space like this and gets their mind blown by local music, a supportive kind scene, and a safe space where one can express themselves to the fullest degree, I bask in that. I also hope the more seasoned artists of our scene get a chance to meet the other groups I've paired them with! I like mixing my bills up and introducing new groups to others. It wasn't too long ago I started booking one of my best friend's, rapper Este, with a bunch of my rock friends and now I swear he's performing at every rock house show in Portland (and killing it too might I add)! Lastly, my own solo musical endeavor Rocko N' Roll will be playing, it's our second show and I'm excited to play in front of Jeff's notoriously amped-up crowd. It should be one hell of a Plasma Blast! 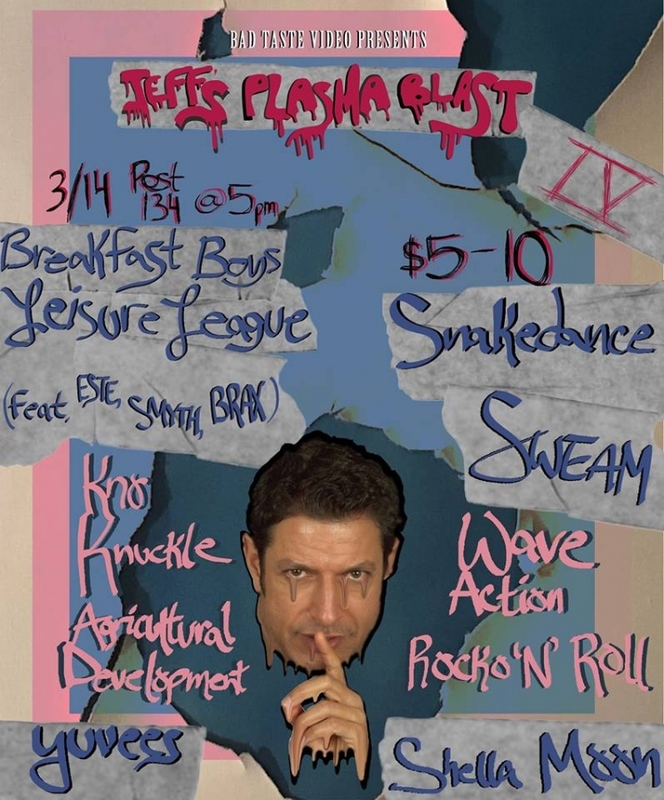 Jeff's Plasma Blast is this Thursday, March 14th. Doors open at 5, and it's $5-10 to get in. Check out the promo video for "I Need You Dead" below. Cory Rhymal has dropped his new project called “Still Processing…”. The album features production from Voorhees, YZ虎, and Yung Glizzy!, along with a feature from Qari on “Fast”. Cory has a hazy laid back delivery that blends perfectly with the beats he has selected for this project. The golden age of Houston rap (Geto Boys, Swishahouse, Screwed Up Click) may be a distant memory, despite some continuing to rep the city (Z-Ro, Paul Wall, Devin the Dude etc), yet there is a new generation (not talking about Travis Scott) that is rising to carry the torch and hold down 'Screwston' as a hub of quality rap. Luckily, 160 miles West from H-Town, is the largest music festival in the world, so it's only right that SXSW gets a glimpse of the next class of powerhouse rappers emerging from the 'City of Syrup'. 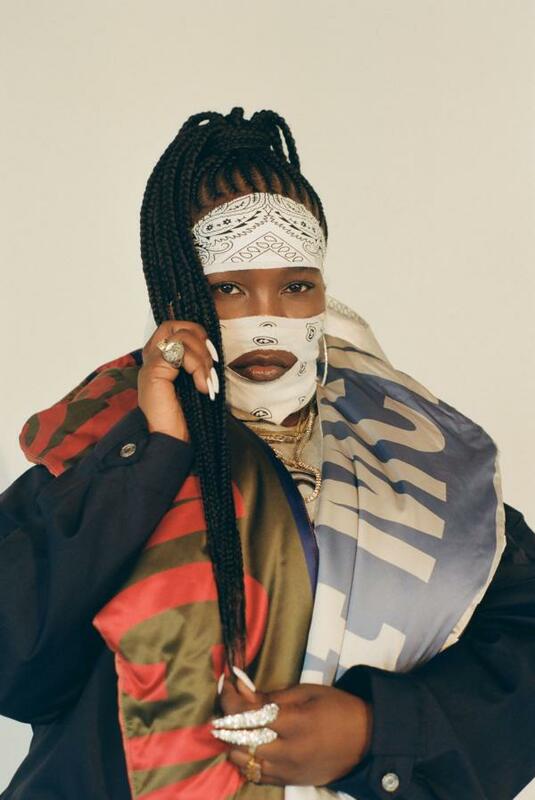 Here are five up-and-comer acts that are looking to impress at SXSW 2019. The newly crowned queen of Houston rap, Megan Thee Stallion aka Tina Snow, has incisive lyrics that are as clever as they are provocative. Young, ambitious and undeniably talented, Megan is giving Austin once last glance before she takes over the world. 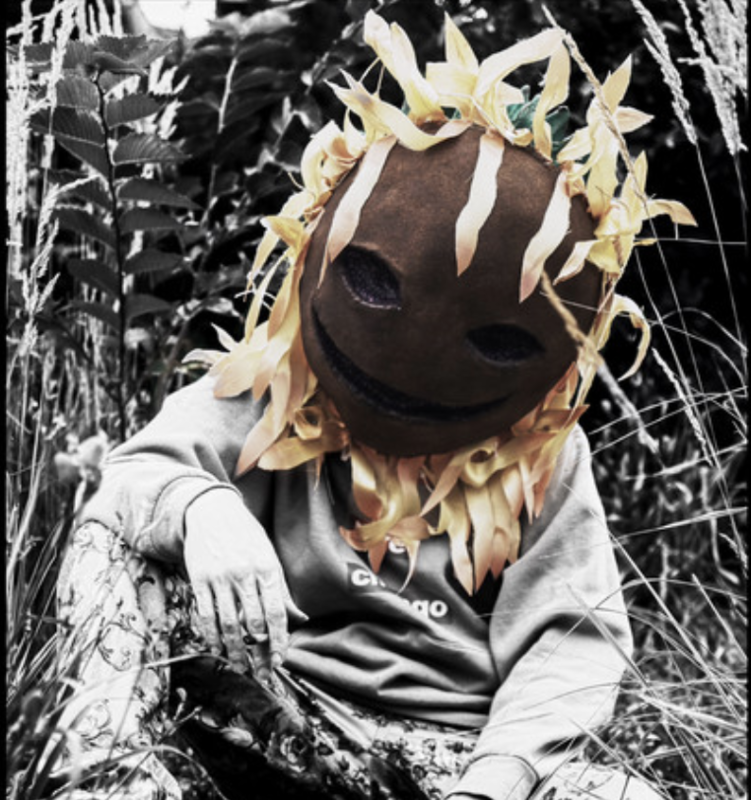 Poet, MC, flower-child, or hippy, Tim Woods has gone by a multitude of names. That alone should speak volumes about his versatility and creativity. When it comes the infrastructure of the modern Houston sound, The Sauce Factory has played a pivotal part into the way the rest of the nation looks at Texas' emerging soundscape. One of the X Factors in the collective that has been gaining steam is Rizzoo Rizzoo. Born and raised in Southeast Houston, Doeman’s flows are largely about his experiences as a Mexican-American man. It is no surprise, then, that his lyrics focus less on typical hip-hop subjects such as women and material possessions, and focus more on social statements and current events.